So very sorry for your loss and the pain that you are all feeling right night but what a lovely tribute to Tilly! All of your lives were blessed by this sweet little spirit. Run free and whole again little girl. Sorry for your loss. She looks like she was a little cutie pie and it sounds as though she lived a wonderful life. I’m so sorry, it’s tough losing a furry friend. Sorry for the loss of your beautiful Tilly. No matter how long they are with us, it’s never enough time.I’m sure she’ll live on with you through wonderful memories. Love every word in this post. 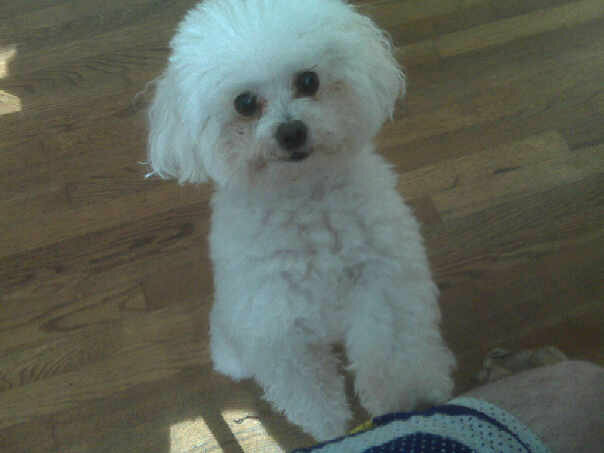 Thankful to Tilly for nurturing your love for dogs and sending hugs to you for your loss. She’s just lovely. Thanks for writing this Josh! She definitely was a very loved family member and we will all miss her! So very sorry for your loss. We lost our Sophie at 16 a little over a year ago, and it’s still tough. Hold tight to your wonderful memories.